Is there any way I can add text next to an image? Is there any way I can add text next to an image? I have the word download icon as a linked image but I need to add text to it. 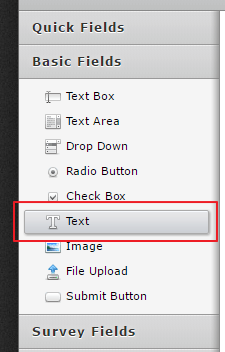 You may add text using the Text field from the Basic fields and position the field to display next to the image. Please refer to the guide below that can help you with positioning the fields.